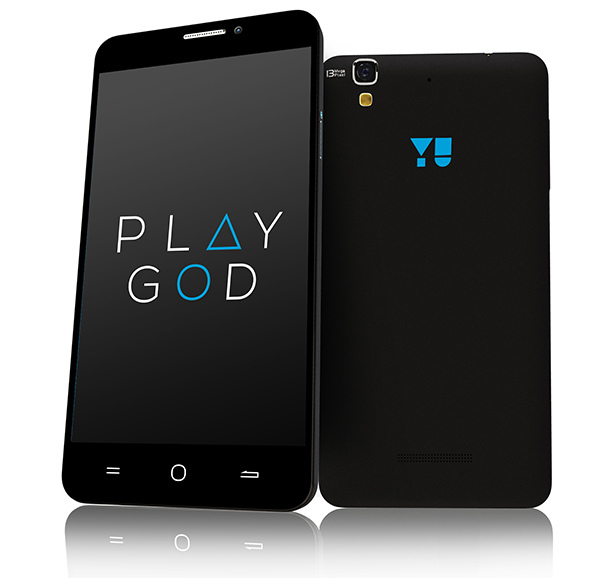 After preventing OnePlus to continue sales in India, Micromax, who holds the exclusive rights to run Cynanogen OS, has unveiled the first phone under the Yu Brand christened Yureka. With solid specs and an amazing price tag at only $140, can Micromax compete in the Indian market and elsewhere? Xiaomi continues to reign the Indian market with its budget friendly smartphone even after facing a court ban. It would definitely be a hard game for Micromax to topple Xiaomi and other smartphone companies with their new product. Yureka, the first device apart from OnePlus One to run Cyanogen OS, features a 5.5-inch LCD Display with a 267 ppi pixel density and Gorilla Glass 3 for protection. In terms of hardware, the device is powered by a 64-bit 8 core Snapdragon 615 processor, 2GB of RAM, 16GB of storage space. 13-megapixel sony exmor sensor and a 2,500 mah battery to run the day. 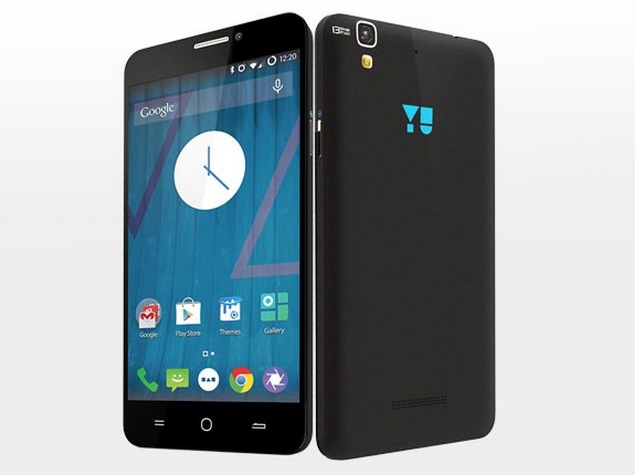 The Yureka would be carrying a price tag of only Rs. 8,999 (equivalent to $142) which would be available through Amazon India. Only time can say if Micromax’s aggresive pricing strategy would succeed in the market. If they start of selling it through invite-system or flash sales, things might turn out to be different in a bad way compared to open sales. Have something to say? The comment box is all yours! Can this be the teaser video for Sony Xperia Z4?